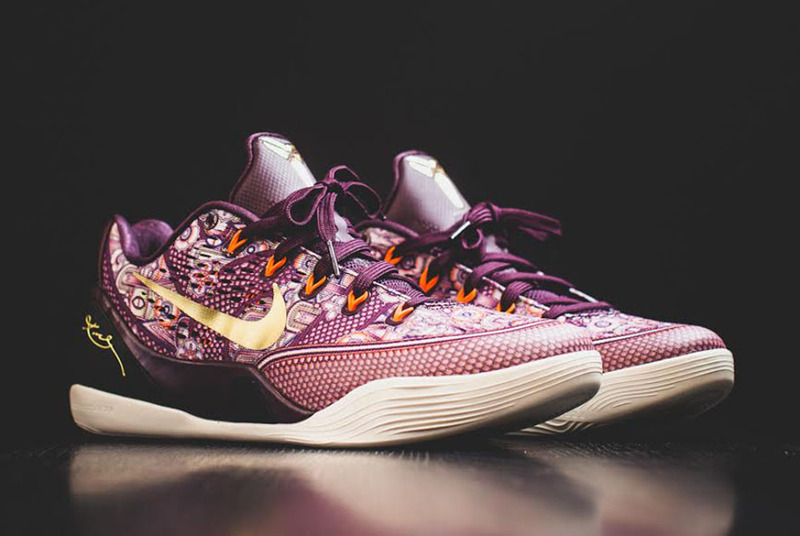 The Nike Kobe 9 EM “Silk” will arrive at retailers this Saturday, January 3rd, 2015. 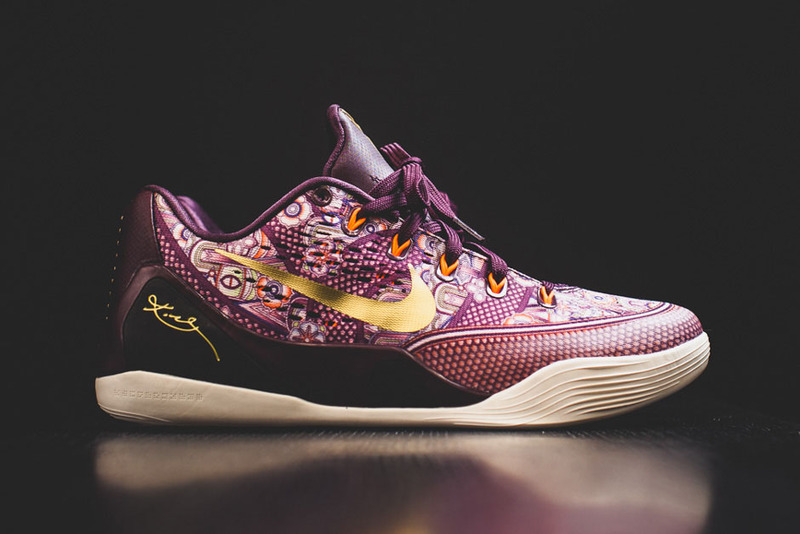 With only a handful of Kobe 9 releases left before we’re introduced to his latest signature some time during the early goings of 2015, this intricate pattern inspired by silk textiles demands your attention. 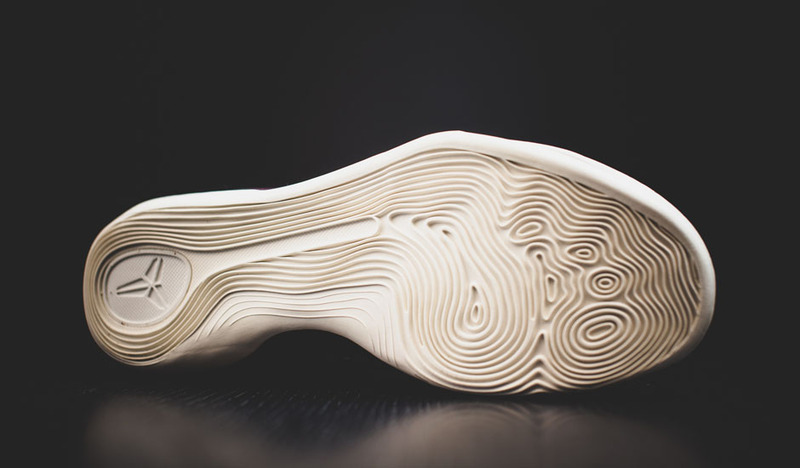 While not the more coveted variety of the Nike Kobe 9 Elite Low, the complex Asian-inspired graphic does conjure up enough complexity on the engineered mesh upper. 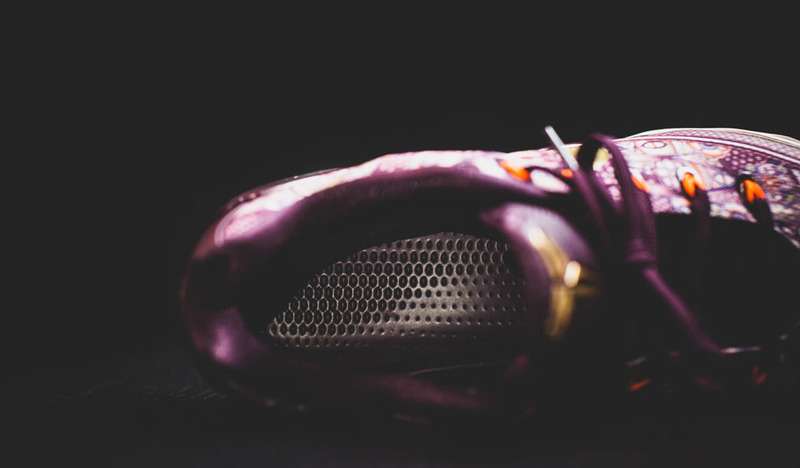 Throw in a splash of premium Metallic Gold on the branding to offset the Villain Red base, and this surprising Kobe 9 EM release could go under the radar as one of the finest Mamba releases not wielding a flyknit construction. 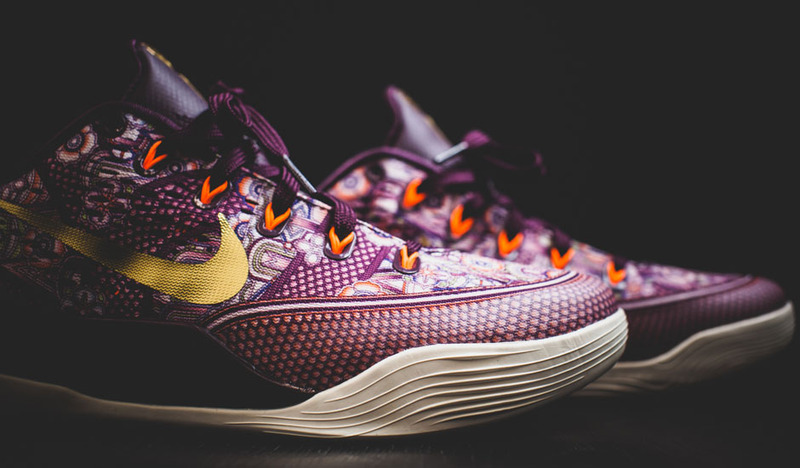 Stick around for a full look at the latest textile-inspired Nike Kobe 9 EM and let us know if you’re a fan of the new colorway by taking your thoughts to our comments section. 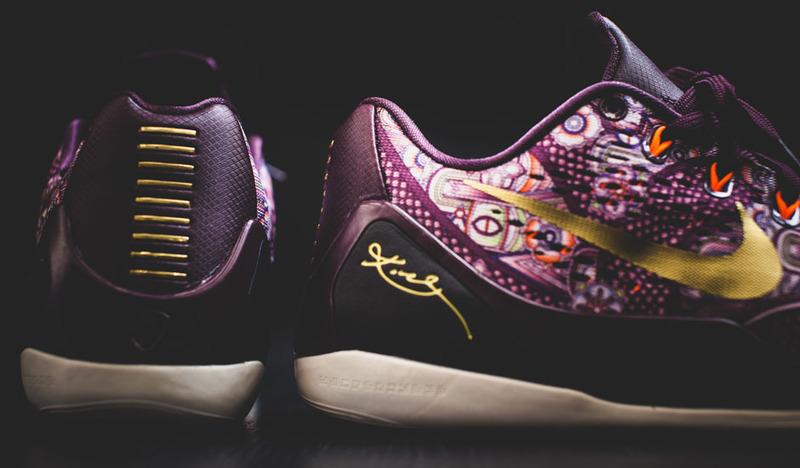 And just incase you want to secure your pair today, grab this Kobe early on eBay.